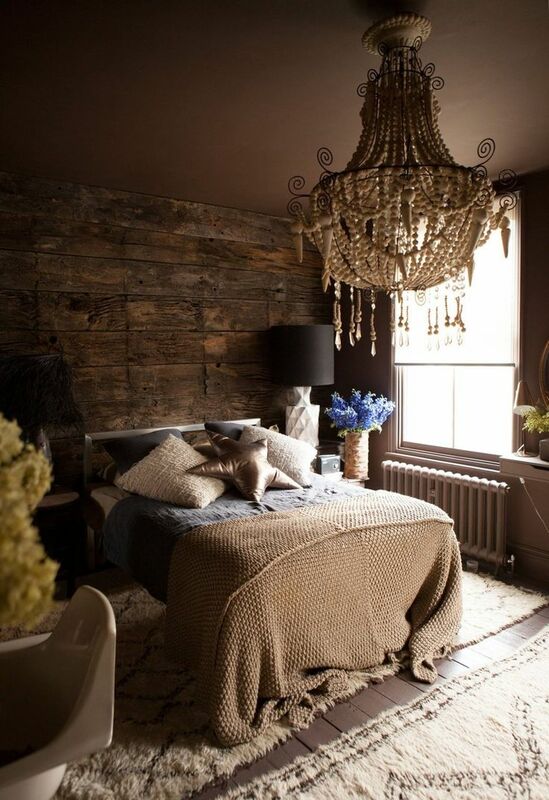 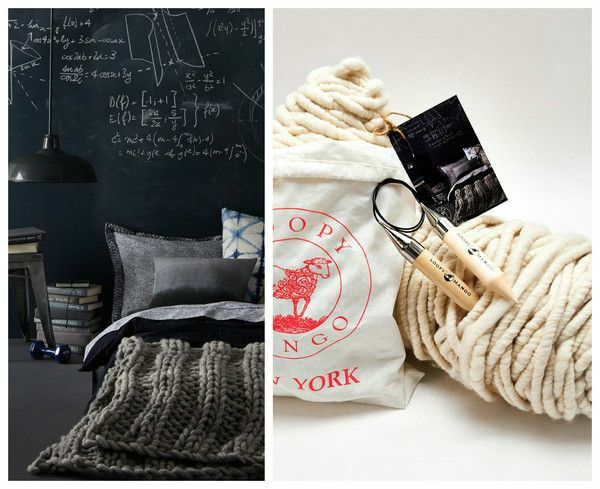 DIY Kit – Nantucket Throw 36” x 70” 91cm x 177 cm | Loopy Mango. 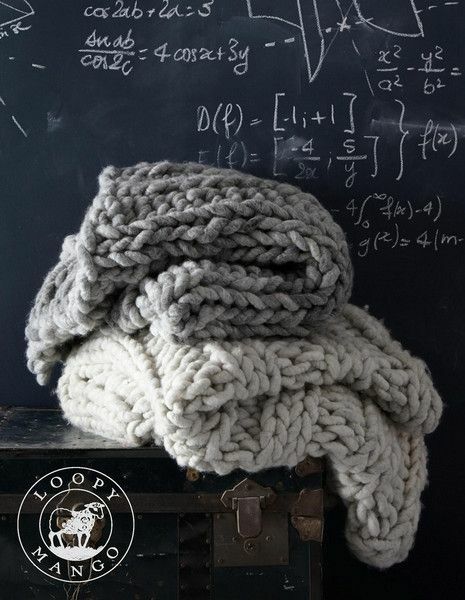 Loopy Mango’s DIY Chunky-Knit Throw Blankets – Do-It-Yourself Projects – Lonny. 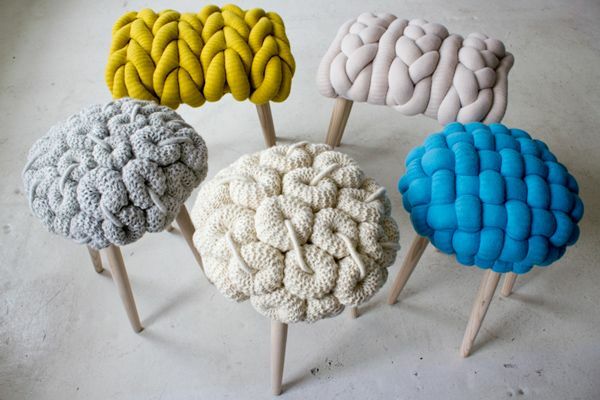 URCHIN POUF : Christien Meindertsma. 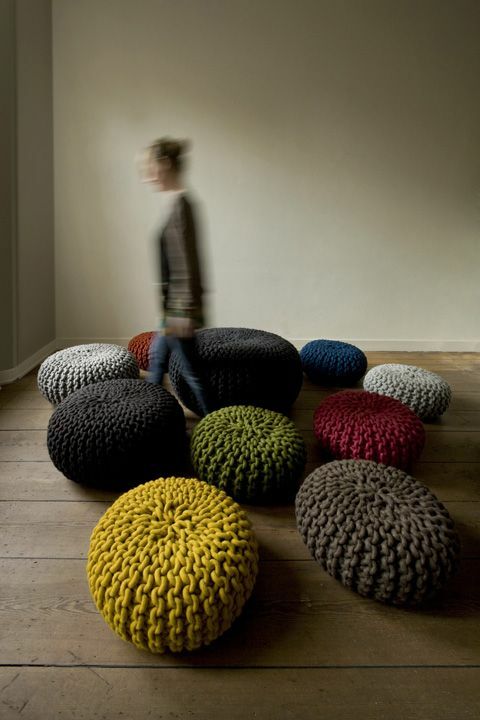 また別の記事、Knitted furnishing trend | [for interieur blog]. 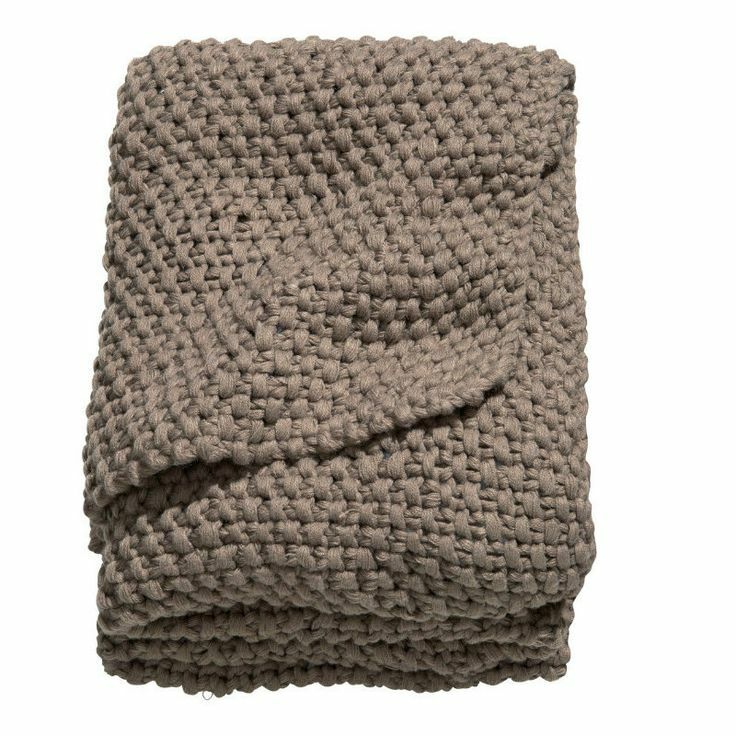 海外雑貨のオンライン通販サイト｜nestのH&M HOME モスニット ブランケット トープ色. 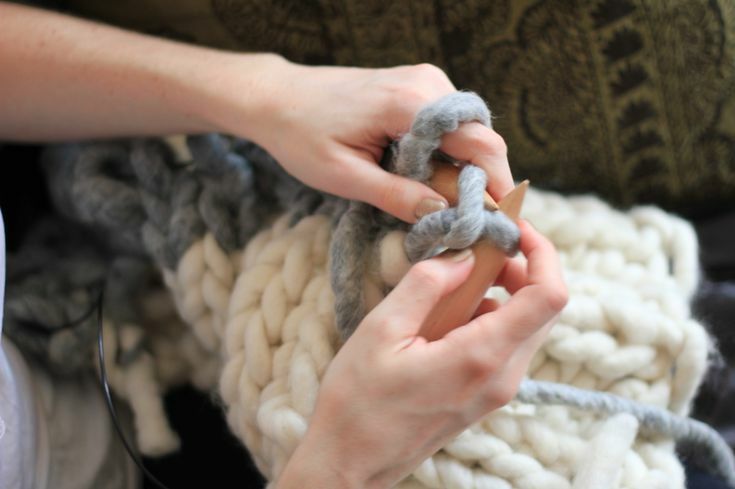 今日の記事:Loopy Mango’s DIY Chunky-Knit Throw Blankets – Do-It-Yourself Projects – Lonny.